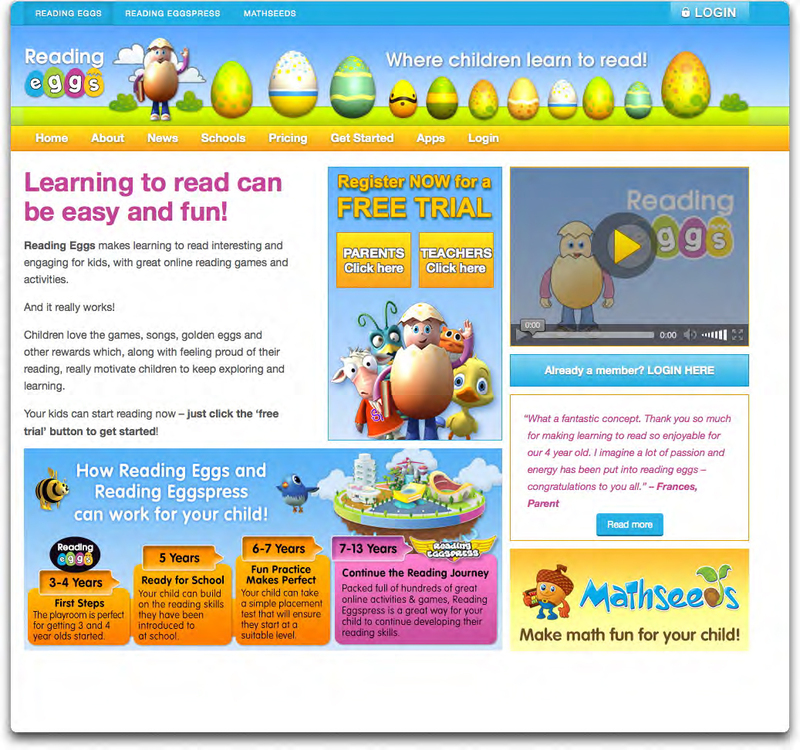 We’ve been busy reviewing online reading programs for you and here are the results. There is a handy table outlining what is included in each program and what age range each is suitable for. 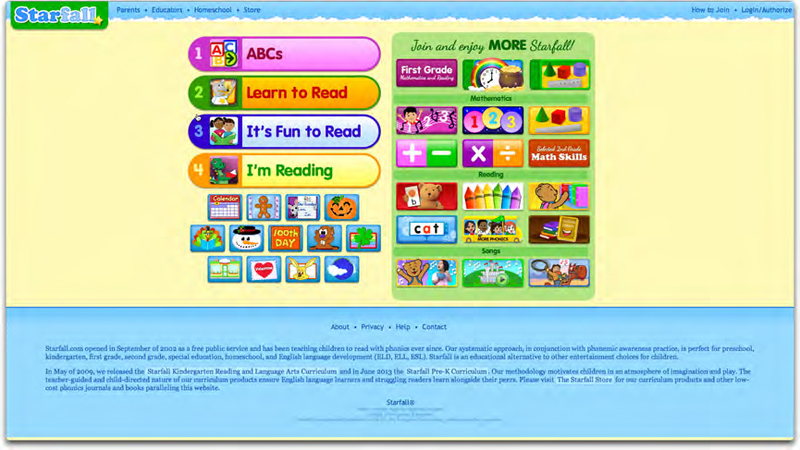 Without further ado here is the phonics.com Top 5 Online Learn to Read Programs! We’ve reviewed a bunch of FREE online reading programs for you and here are the results. There is a handy table outlining what is included in each program and what age range each is suitable for. 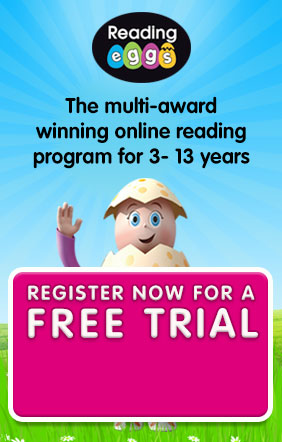 Get ready for the phonics.com Top 5 FREE Learn to Read Programs!